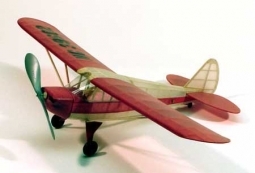 Aeronca 7AC Champion Balsa Kit. 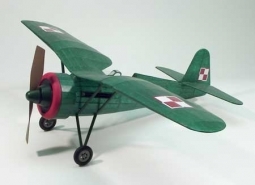 Over 50 Laser Cut Parts Over the past several years Dumas has changed the way people think about free flight models. Our selection of subjects, fall together laser cut parts, and clear concise plans makes building fun.